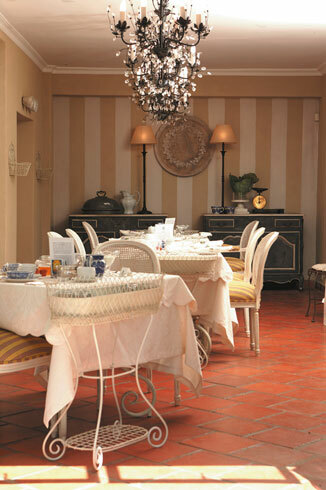 Bishopsgrace was a boutique hotel situated in Cape Town, South Africa. Our aim with this project was to create a home environment translated into luxury accommodation. A collection of treasures and antique objets des artes are what gives this interior its timeless patina.